There have been 464 plays and 1 like from 1 votes (100%) since 15/11/2017. 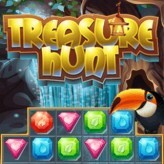 You are currently playing Rugrats: Treasure Hunt game for free on Arcade Spot. 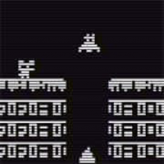 It is a single game out of a variety of games that you can play on Arcade Spot. 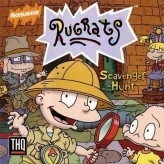 Play more games like Rugrats: Treasure Hunt in the Action, Adventure, Emulator, and N64 gaming categories. This game has a rating of 100 out of 100 based on 1 user ratings. If you enjoyed playing the game, give it a thumbs up. 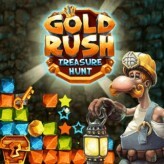 Free Online Games and Arcade Games are added every day. 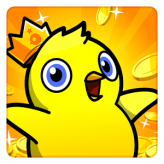 Arcade Spot will bring you the best games without downloading and a fun online gaming experience on the internet.